Misiano Law has been expertly serving Long Island for over 35 years. 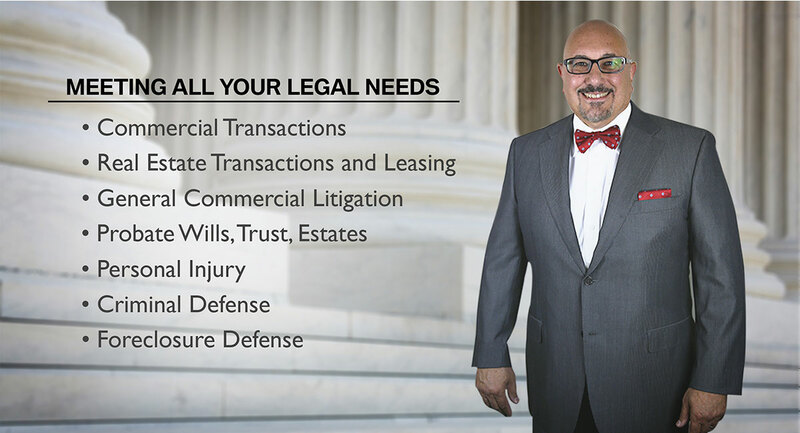 Misiano Law handles all General Litigation matters and specializes in a litany of areas including Criminal Defense, Personal Injury, Probate, Wills, Trusts, Estates, General Commercial Litigation and Real Estate Transactions and Leasing. We also represent defendants in Criminal and Traffic Law cases, including DWI/DUI, speeding tickets and felony charges. James F. Misiano has successfully obtained settlements for personal injury cases in excess of a million dollars. It is the mission of Misiano Law to serve our clients with the utmost respect and to do everything within our power to make sure you are not only happy, but fully informed and aware of all the processes regarding your case. We believe in getting the best for our clients, no matter what that entails. Our location in Hauppauge, N.Y. is convenient for serving both the Nassau and Suffolk County court system, and we regularly appear in all five boroughs of New York City as well.